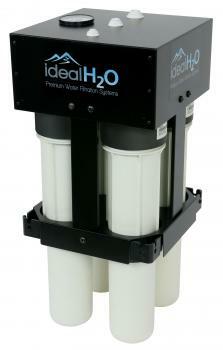 Did you mean: ro ro filter Grow hydroponics product can filters can filters - Try Advanced Search. 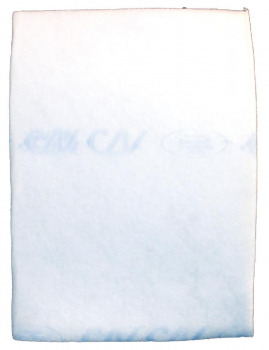 Gro1 Carbon Filters - Standard-6 x 24 in. 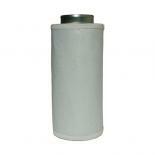 Gro1 Carbon Filters - Standard-10 x 40 in. Gro1 Carbon Filters - Standard-8 x 20 in. Gro1 Carbon Filters - Standard-4 x 10 in. Gro1 Carbon Filters - Standard-6 x 20 in. 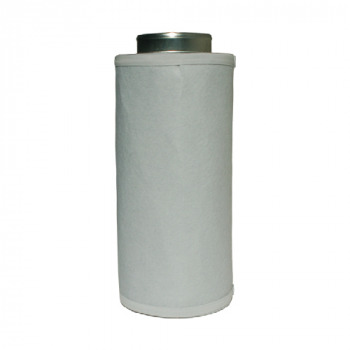 Gro1 Carbon Filters - Standard-6 x 32 in.